We are very proud to announce that we have received the Award for "Best European Cam Platform" during the Ynot Awards 2018 held September 15, 2018 in Prague, Czech republic ! We are happy to announce that we have successfully won Best European Live Cam Site and Best European Live Cam Platform at recent awards shows in Romania. We won the Best European Live Cam Site at the Bucharest Summit held May 22nd to May 25th in Bucharest, Romania. June 5th to June 7th at the AWSummit held in Mamaia, Romania we won Best European Live Cam Platform beating out many of our competitors. We would like to take this opportunity to let you know, as a platform we cannot win any of these awards without your dedication and commitment. We aim to promote these victories to recruit new members, traffic partners, and models. We want to make our platform the most appealing to all users so look for additional developments in the near future. We intends to close out 2018 with the most wins in our operational history and we are poised to make it happen. We will continue to call on your support and votes to be successful at the next set of awards shows held in September. These are shared victories and we intend to maintain this standard of excellence in the years to come. We are happy to announce that we have added Paxum as a payment method. Once registered, simply provide with your identification card and the email you registered with Paxum to ensure the security of your payments. If you have any questions please reach out to our 24/7 support team. We are here to help. Monese is a 100% mobile current bank account provider. With Monese you get the ability to receive your money, to shop online, make purchases at stores, and withdraw cash from ATM's. 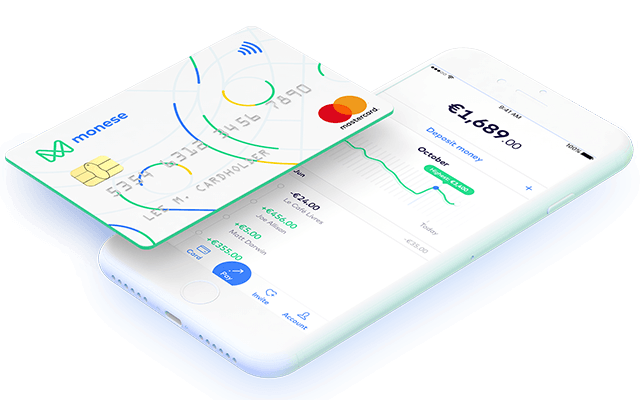 Monese provides you with a fully functional EUR/GBP account number and sort code, or/and an Eurozone IBAN account number, any of them having attached a contactless MasterCard debit card, and access to speedy customer support. Use the Monese card globally - in-store, for cash deposits and ATM withdrawals, anywhere. XloveCash.com / Acwm.biz Team is honored to have won The 2018 Best European Cam Site during the LALExpo event! We would like to thank all of you for your support, especially to our Affiliates who have actively contributed to the successful evolution of this Program! We have made an important upgrade of the Xvideos promotool. The biggest improvement is that you can now watch videos without having the flash plugin on your computer. To take advantage of this new feature, you need to download the new XML. We remain at your disposal, please feel free to contact us. XloveCash.com / Acwm.biz Team is honored to have won The 2017 Best Private Cam Site during the LALExpo event! We would like to thank all of you for your support, especially to our Affiliates who have actively contributed to the successful evolution of this Program! We couldn't have done it without you!